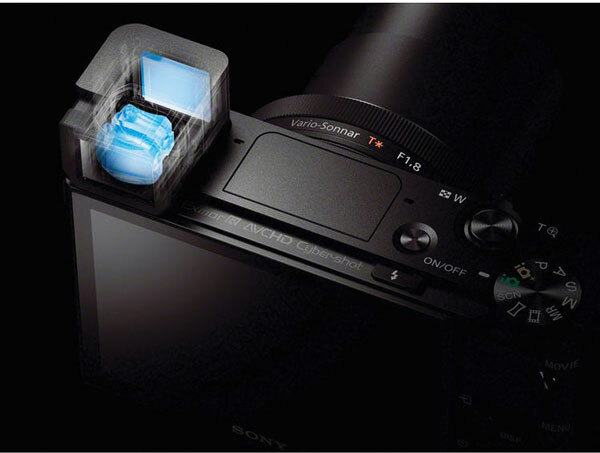 According to latest buzz floating over the web Sony RX100 M4 may arrive in June 2015. That’s look bit true to me since every year on the month of June Sony updates its RX100 series compact camera, So we do have a strong hope that this year also we will see the same trend from Sony. The other major factor supporting this rumor is the leaked document of wikileaks, according to the document Sony will bring Sony A7R II, Sony A7000 and new compact RX series camera (possibly RX100 M4) this year. 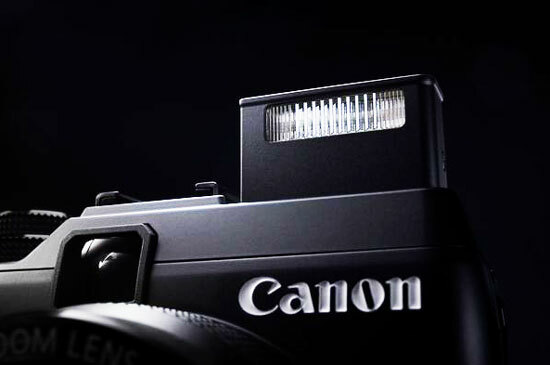 We are getting constant information from various sources that the upcoming camera may pack 4/3 format sensor inside the RX100M 4 by maintaining the same size and shape as of the current RX100 M3 camera….. We also believe that it can be possible since Sony listed 2 new M4/3 sensor in their Product Line up page of US website on April 14th, 2015, so soon or later we are sure use the sensor in upcoming RX series compact camera… either RX100 series or a new one. So finally we will a 4/3 sensor based compact camera that will capture high quality images and will also record 4K videos , a true competitor of the Panasonic LX100 camera. Stay with us (FACEBOOK | TWITTER | GOOGLE+) to get LIVE news and Rumors, If you have time –> see more Sony Alpha Rumor. 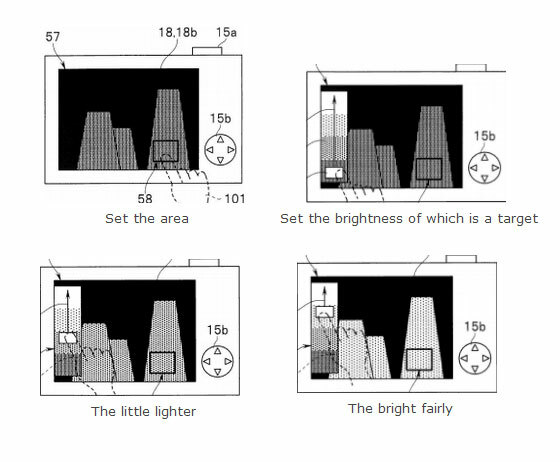 Olympus latest patents shows that users will now able to adjust the Auto Exposure value during live view mode with touch of a finger, first you have to lock the AE and then finally adjust the AE value. Olympus E-PL6 was announced back in 2013 in Asian, today Olympus decided to introduce the E-PL6 camera in the European market, the camera features same 16 megapixel M4/3 sensor as Olympus E-P5 mirrorless camera, the camera features contrast based Auto Focus system with 35 AF point and sensor shift image stabilization (no 5-axis), the ISO range is expandable up to 100 to 25600, the E-PL6 can record Full HD videos @30 fps in MPEG-4, Motion JPEG format. On the rear side it features a 3: tilting Touch LCD display screen. The Olympus Pen E-PL6 is coming with a M.Zuiko Digital ED 14-42mm f/3.5-5.6 EZ zoom lens a Wi-Fi memory card, the camera is available in UK for £429.99 from mid-July. The E-PL6 is compatible with Toshiba’s FlashAir Wi-Fi cards, the card not only allow you to transfer your file but it also allow you to use your camera for remote control live-view shooting via the Olympus Image Share app. Leica T (Type 701) High ISO images surfaced over the web, the camera image samples are neat and clean upto ISO 800, color noise started at ISO 3200 and very high amount of noise present in image sample taken at ISO 12500. Nikon J4 is just announced buy Nikon, the camera features new sensor and ISO range up to 12800, the J4 is a mid range mirrorless camera from Nikon and a perfect secondary camera after your DSLR and yes the image look great even when cropped at 100%.